 The community based annual event, The Filey Folk Festival, is a FREE event which takes on the weekend of Friday 4th until Monday 7th May 2018. The festival venues comprise of eight venues in Filey, all within a minutes walk of each other. Most will have free entry, but the Evron Centre and Masonic Hall will be ticketed events where you pay on the door. Confirmed acts include Kyshona Armstrong, Bric-A-Brac, Merry Hell, Ranagri, The Remedy Club, Fake Thackray, Carrie Martin, and many more. For the details so far including day & venue splits please see the line-up page.